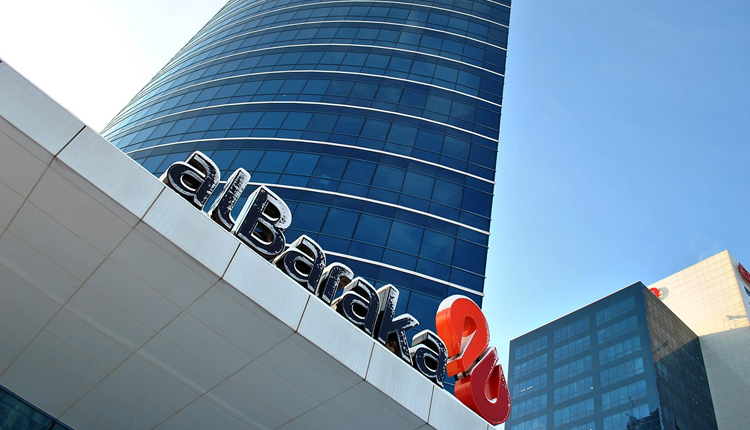 Al Baraka Bank-Egypt, part of Bahraini Islamic lender Al Baraka Group, has obtained regulatory approvals to set up a new holding company in the country, its chief executive said Tuesday. The new company will have capital of 200 million Egyptian pounds ($11.16 million), Ashraf El-Ghamrawy told Amwal Al Ghad. “We will hold the first meeting for the new company next December,” El-Ghamrawy said, adding it is expected to be launched during the first quarter of 2019. The new company will manage the bank’s shares in a number of companies, he added. Al Baraka Bank-Egypt owns shares in Al-Tawfeek Financial Holding company, Altawfeek Leasing Company, Egyptian Company for Shopping Centres Development, and Egyptian Takaful Insurance.